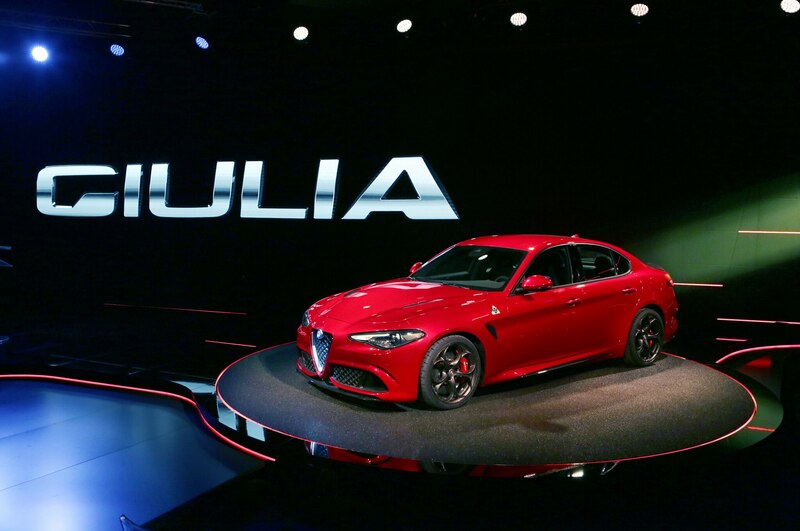 Will the all-new Giulia be great for Alfa Romeo? 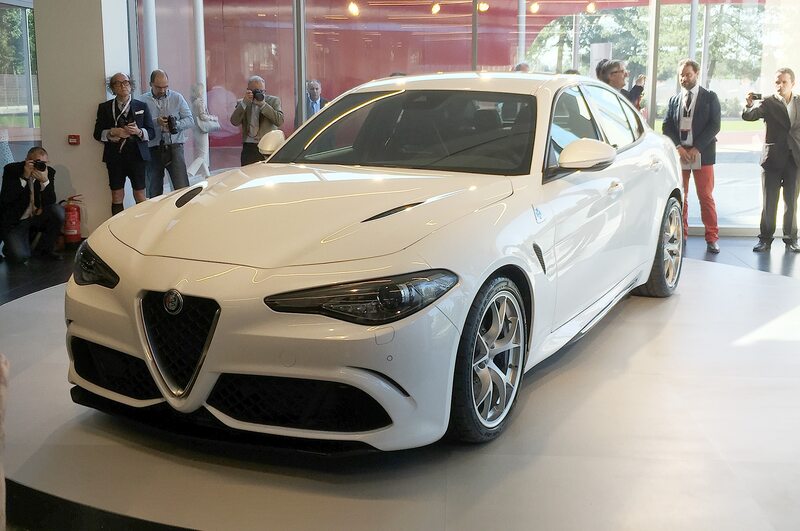 Arese, Italy— Andrea Bocelli sang an emphatic “Nessun Dorma” before an all-new Alfa Romeo Giulia Quadrifoglio rumbled into the room. 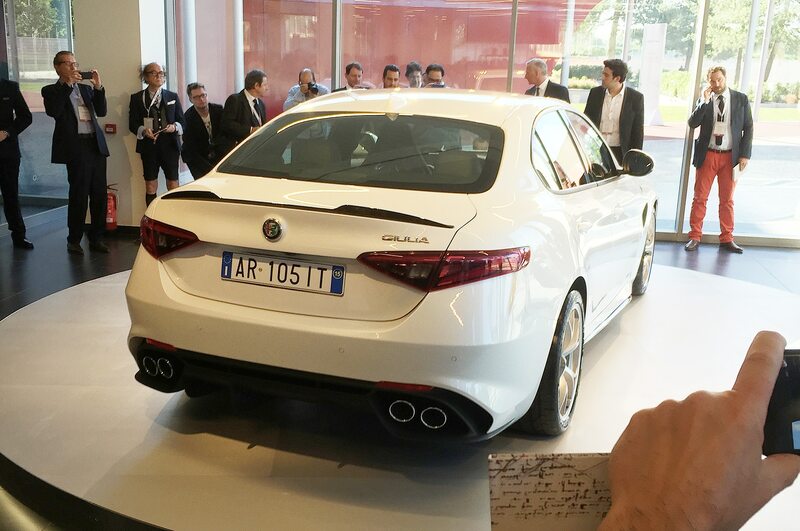 Harald Wester, Alfa brandmaster and chief engineer, introduced the “real revolution … the perfect symbiosis of man and machine … the reinvented soul of motoring.” Technical director Philippe Krief then waxed lyrical about the engine in the Quadrifoglio and its connection to Ferrari before gushing about the Giulia’s best-in-class vehicle dynamics. 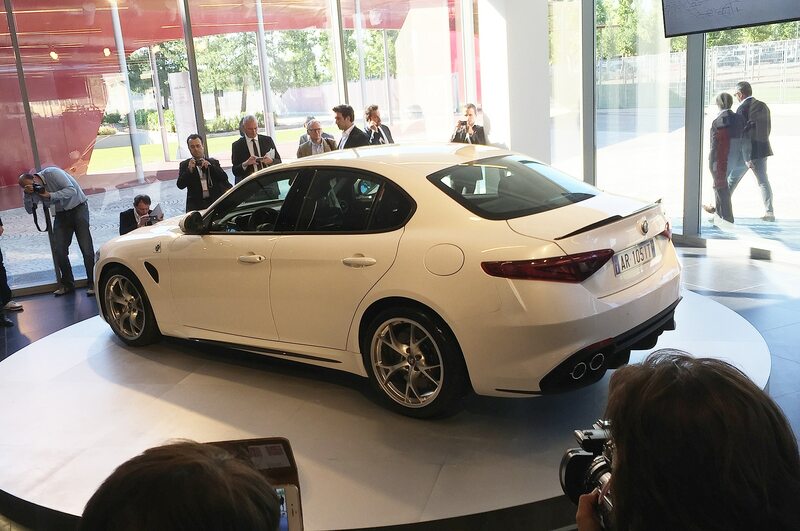 Lorenzo Ramaciotti, grand seigneur of the Alfa design group, described his farewell effort as “simple yet special … unique and unmistakably an Alfa Romeo but in no way overstyled … a real driver’s car that oozes Italianita.” Finally Fiat Chrysler CEO Sergio Marchionne, wearing his signature black sweater despite the heat, called the Giulia a car that embodies all of Alfa’s values and therefore deserves a very special place in the automotive cosmos. 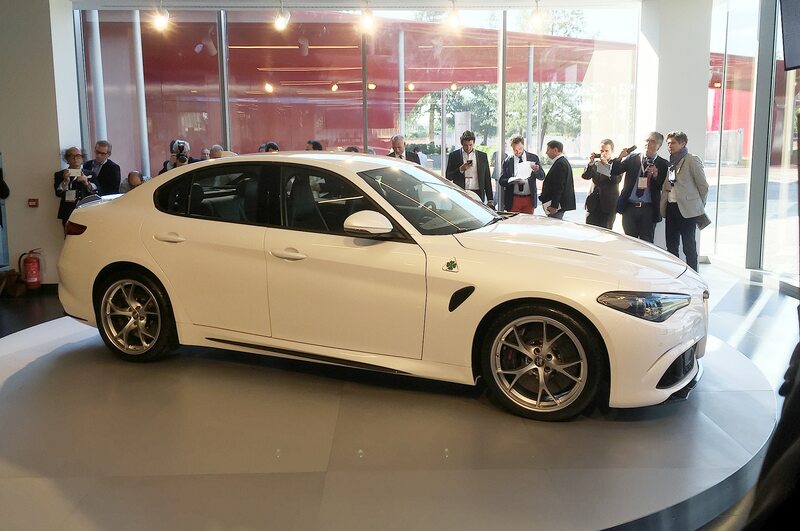 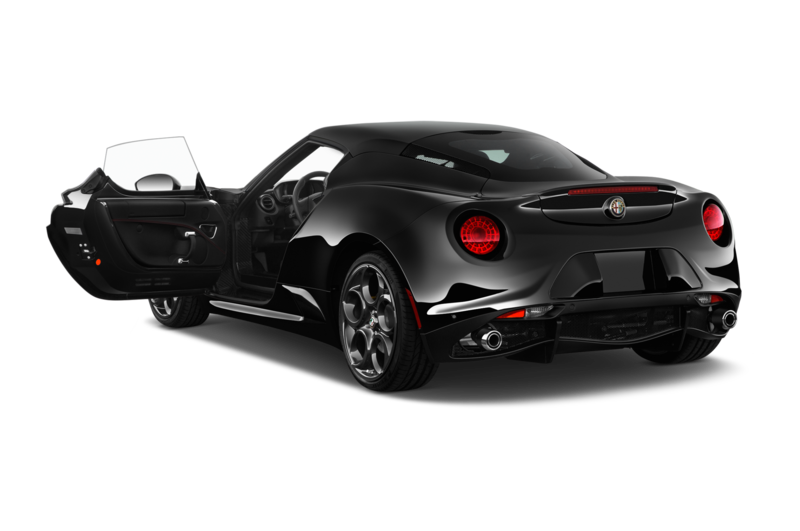 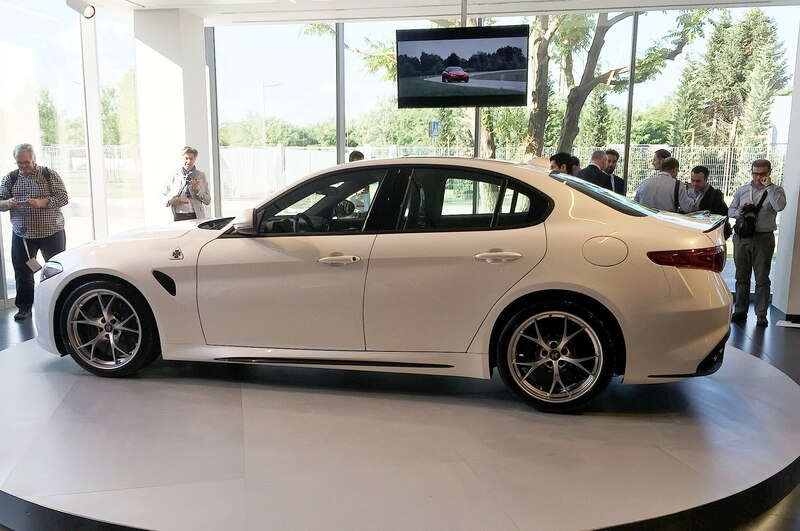 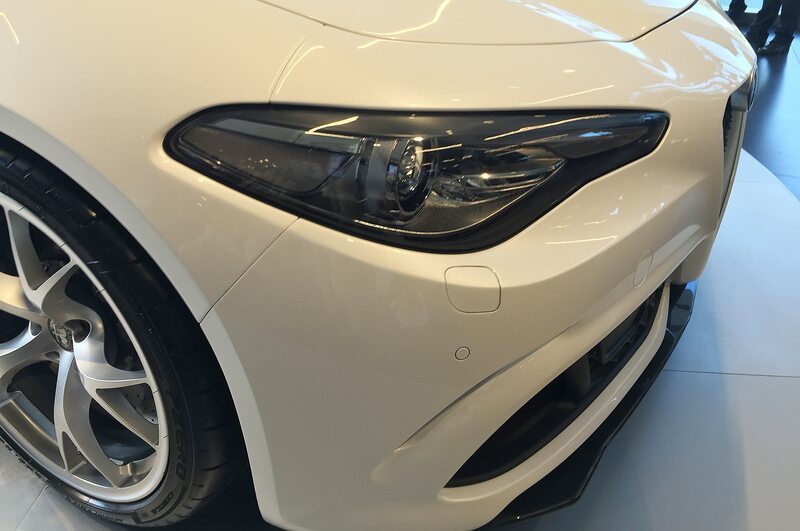 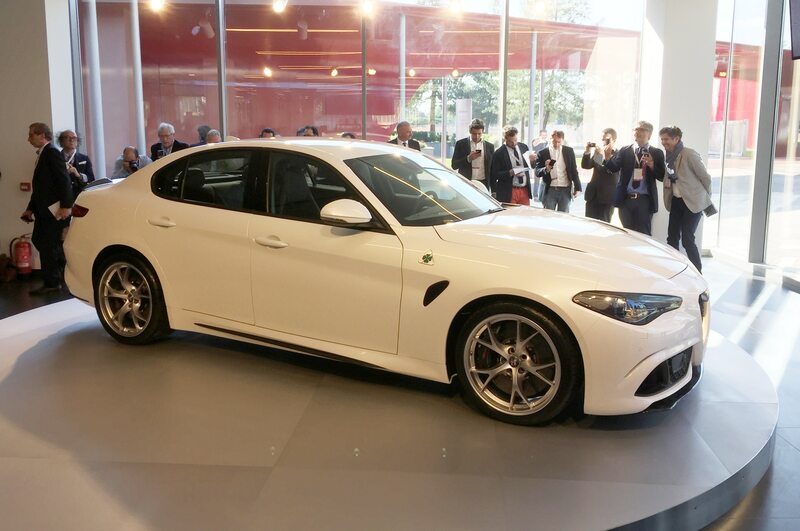 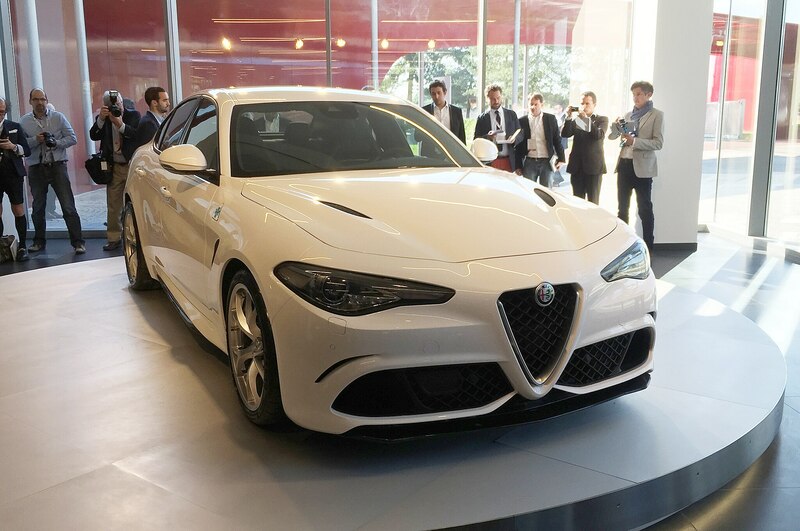 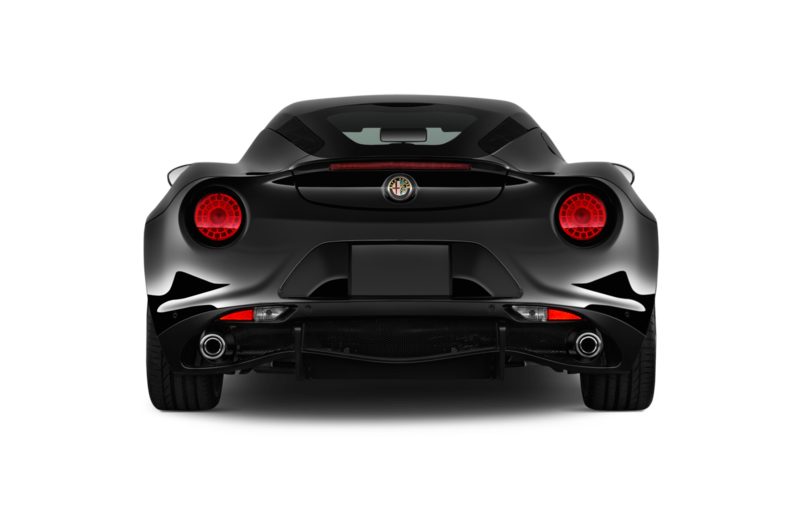 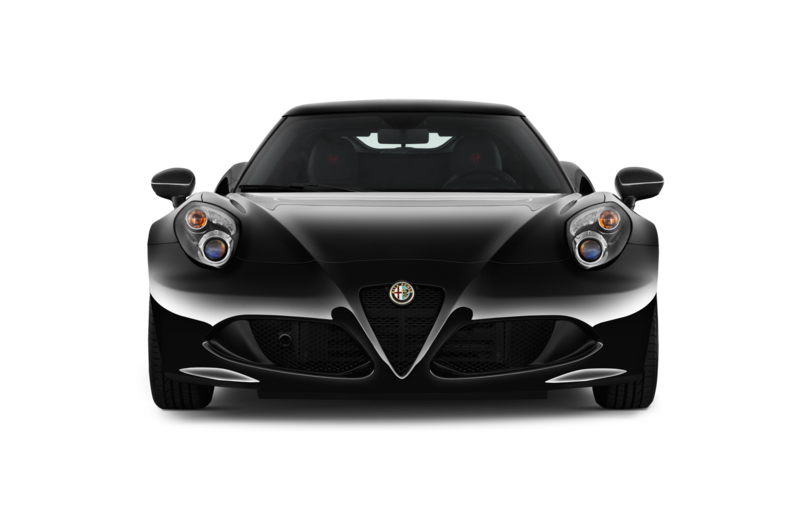 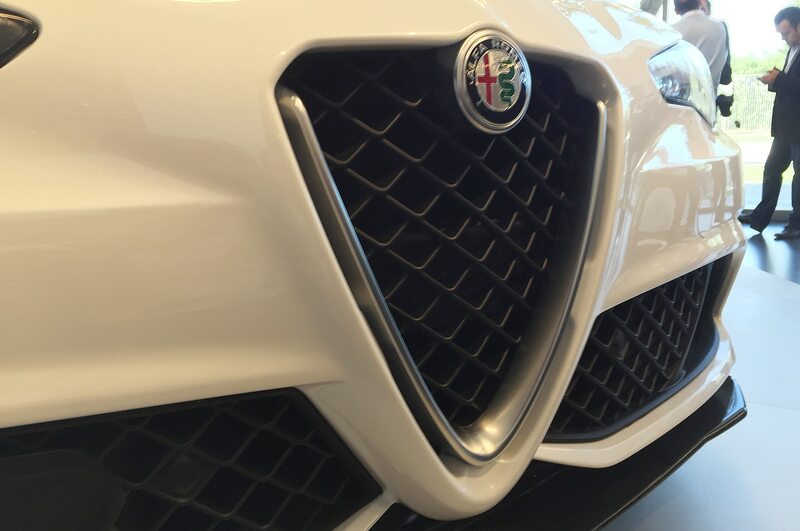 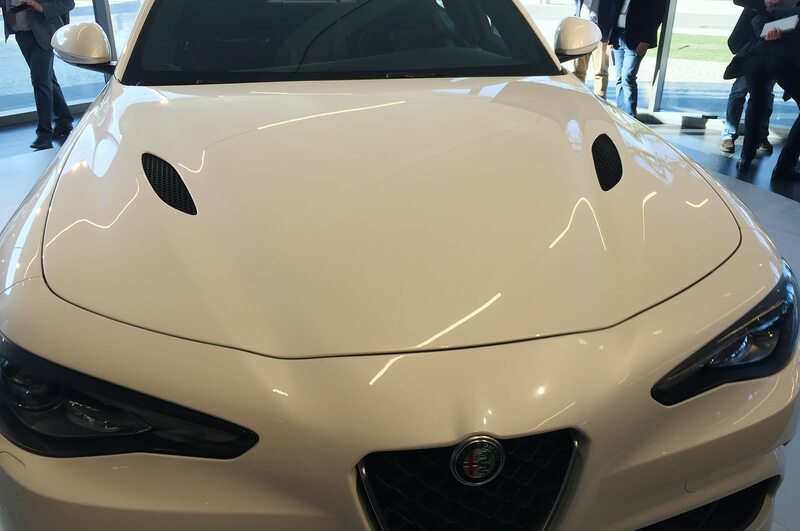 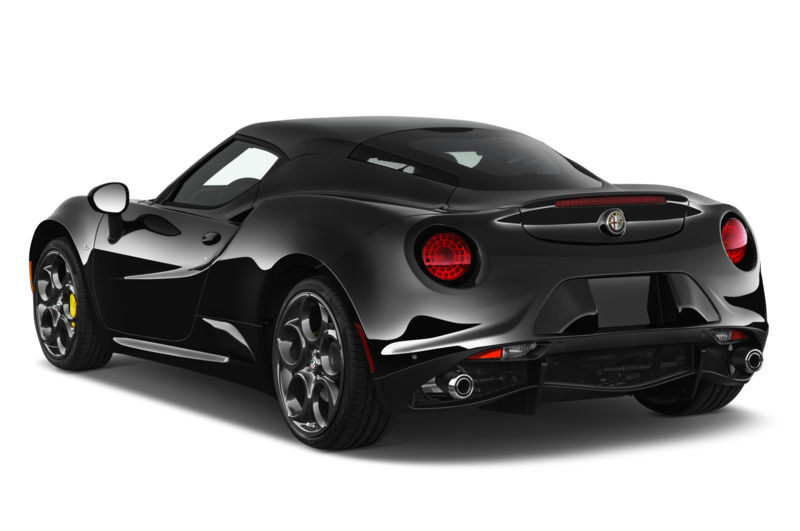 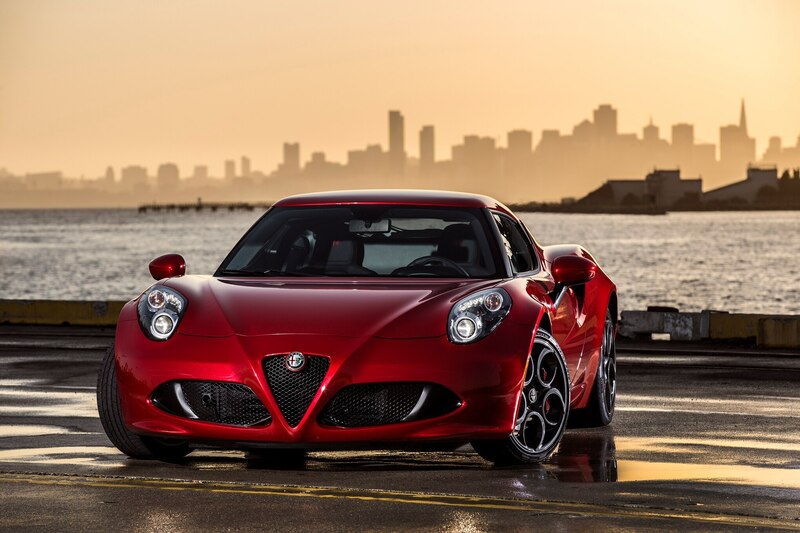 “After many barren years, this great engineering effort sets the scene for future economic success.” Although the Guilia won’t arrive in showrooms before mid-2016, il grande capo foresees Alfa sales soaring from less than 70,000 cars this year to 400,000 units by 2018. 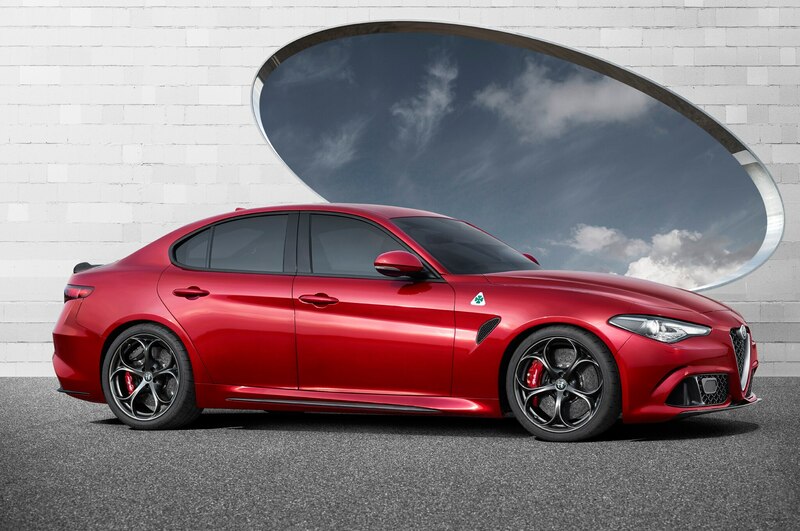 Does the Guilia have what it takes to turn Alfa around? 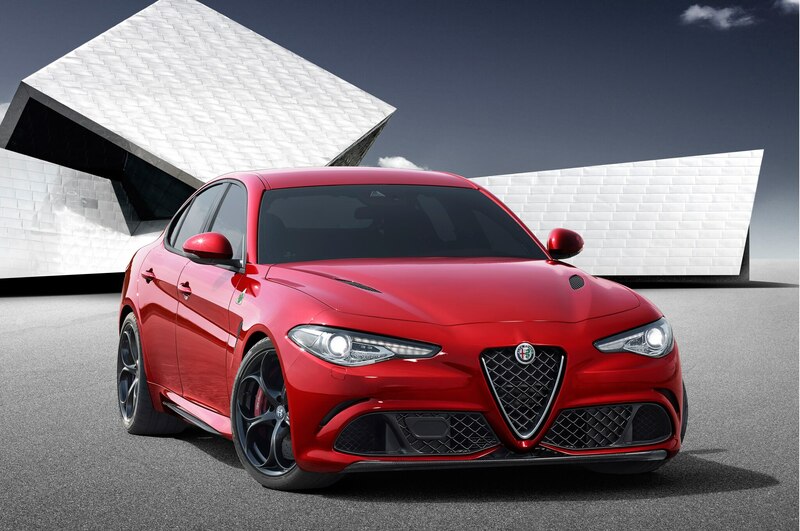 It just might, seeing that it’s a well-balanced, sporty, and characterful midsize sedan with mild BMW 3 Series overtones but enough Alfa attitude to carve out and defend a niche. 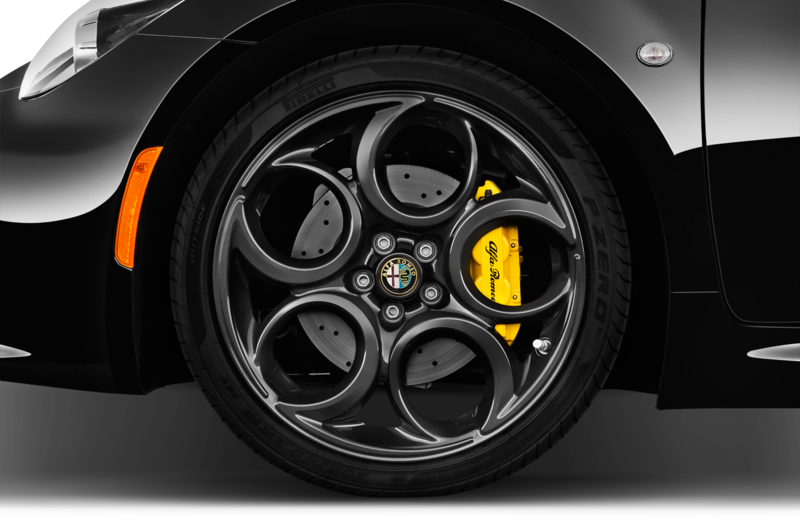 Fiat Chrysler will almost certainly curb the cost of the Guilia’s platform by fitting it under other future products, like the next-generation Dodge Challenger and Charger. 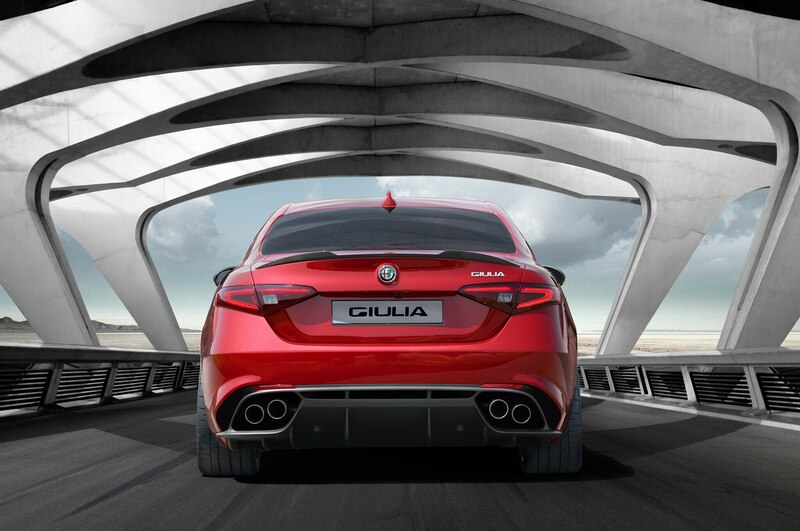 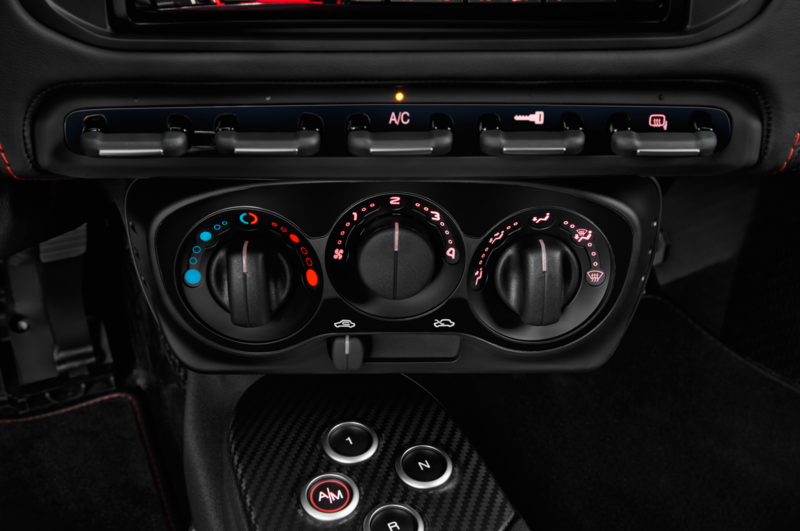 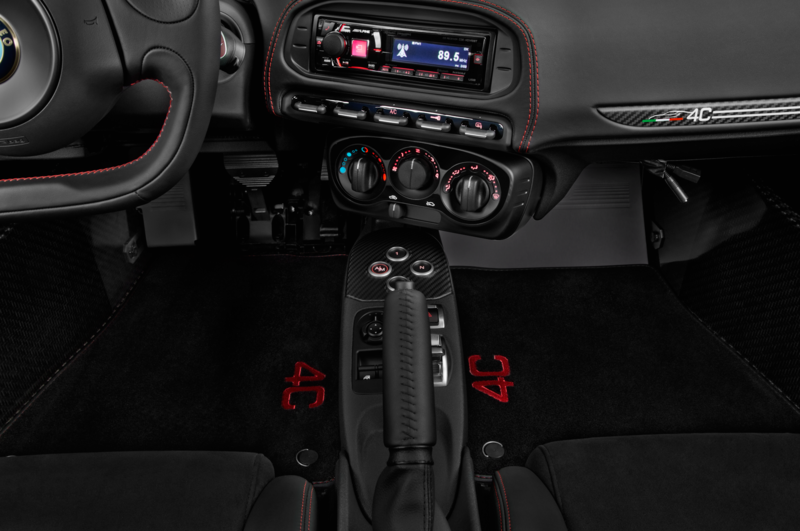 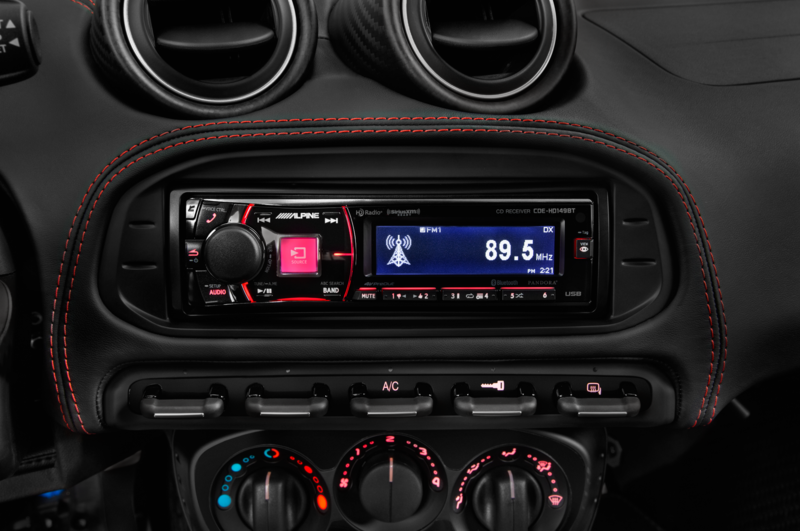 The most popular versions of the rear-wheel-drive Guilia—optional all-wheel drive will be available down the line—will likely have turbocharged inline-four engines with output ranging from 180 hp to 330 hp, and Alfa will offer new-school tech essentials such as active cruise control and elaborate parking aids from the get-go. 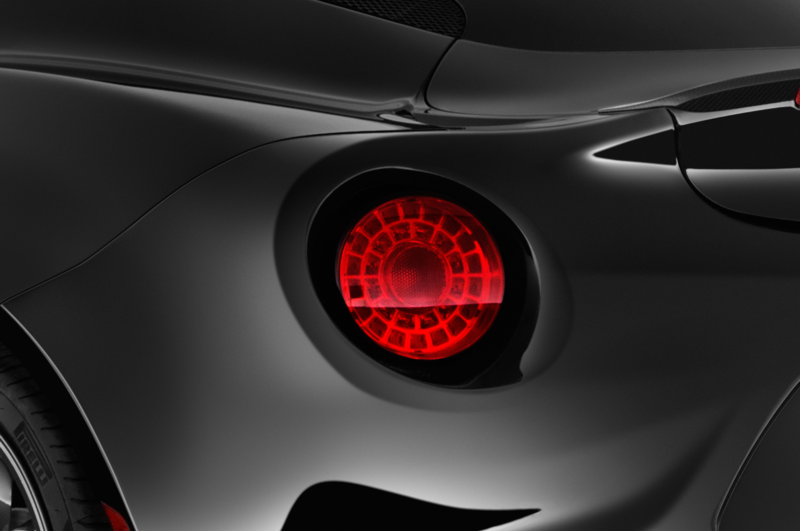 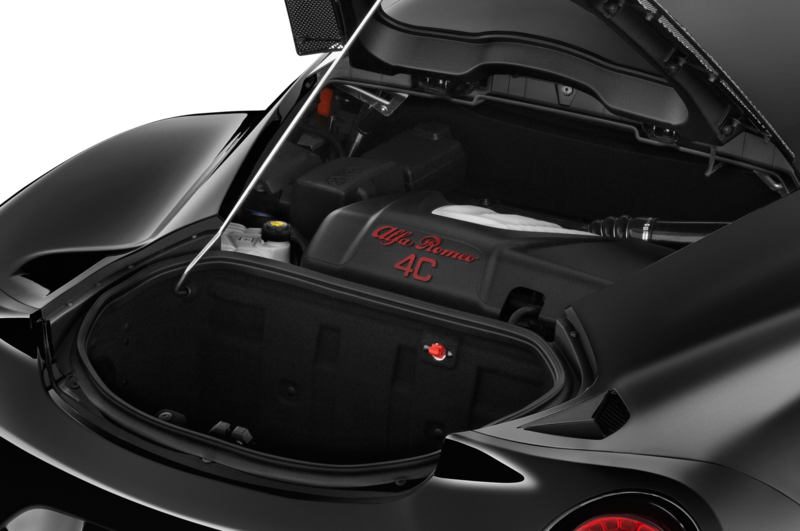 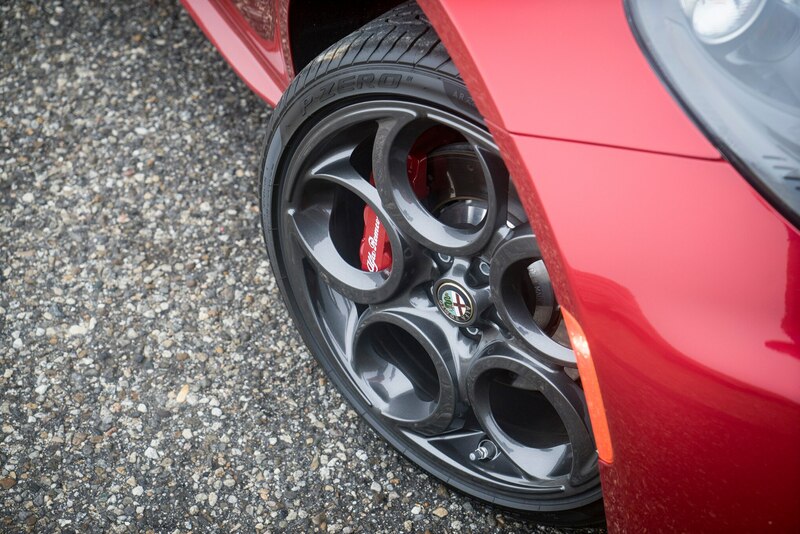 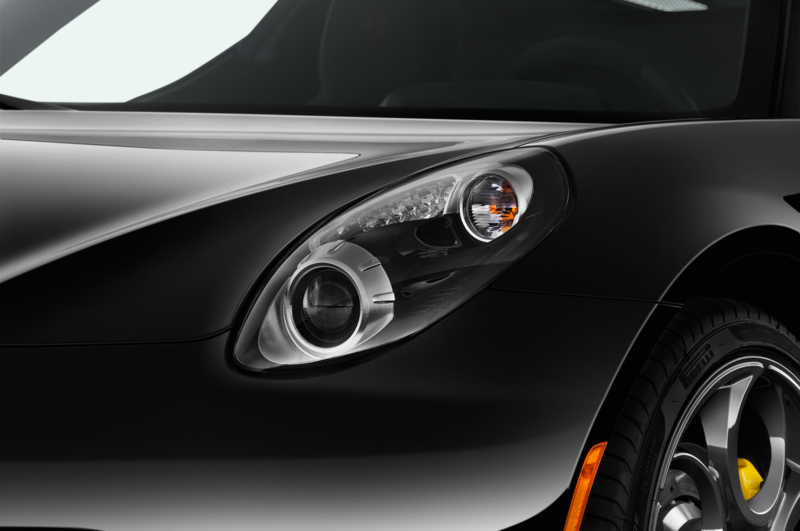 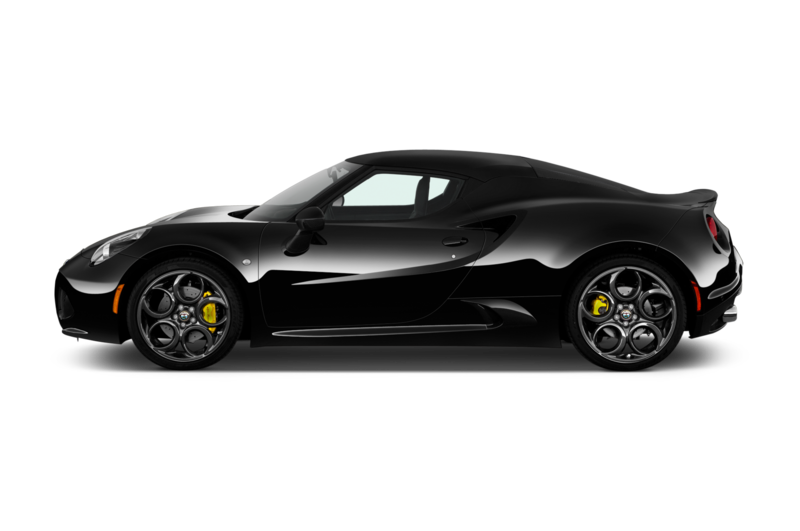 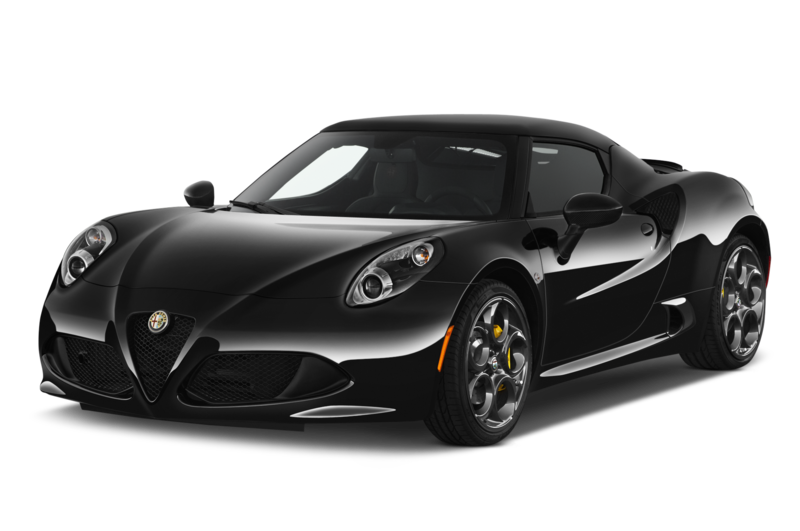 Alfa says this is a car all about vehicle dynamics, with perfectly even weight distribution, no turbo lag, unrivaled torsional rigidity, and best-in-class aerodynamics. 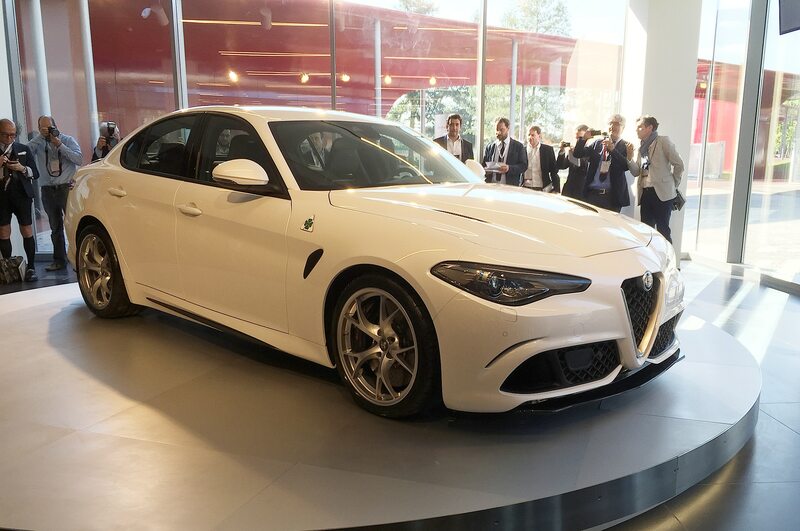 The top-tier Quadrifoglio pictured here is a high-performance growler powered by a 3.0-liter V-6 fitted with two turbos and tentatively rated at 503 hp, which is likely a massaged version of the engine also found in the Maserati Ghibli. 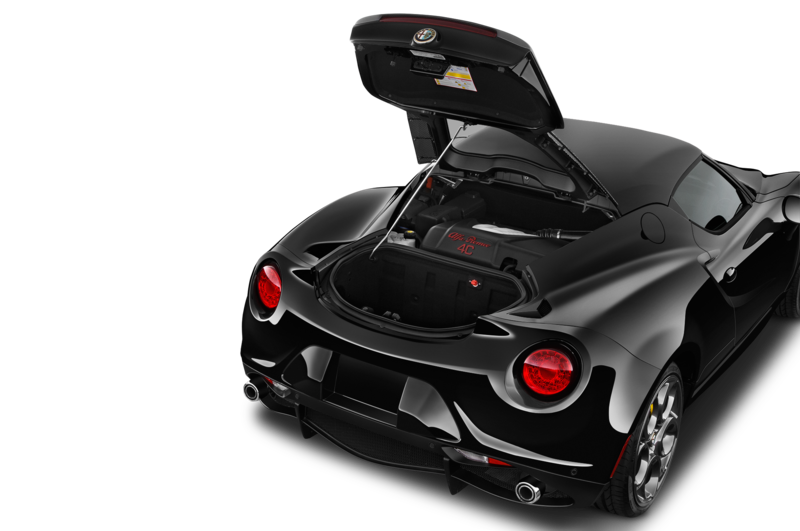 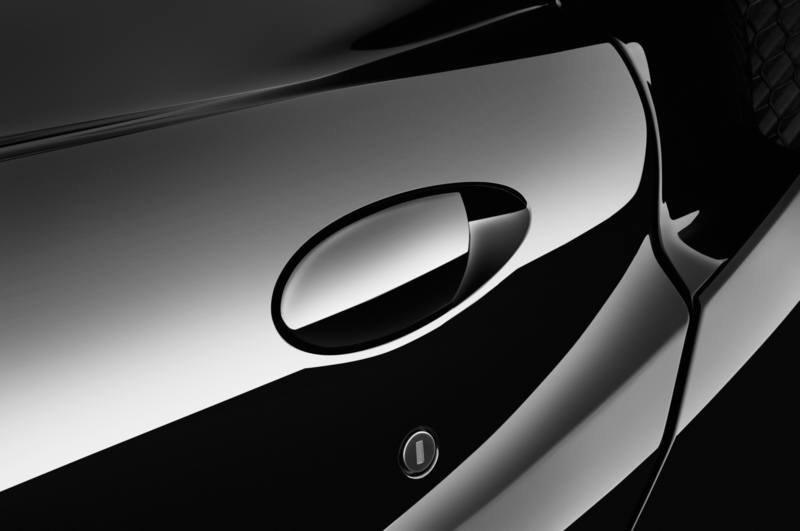 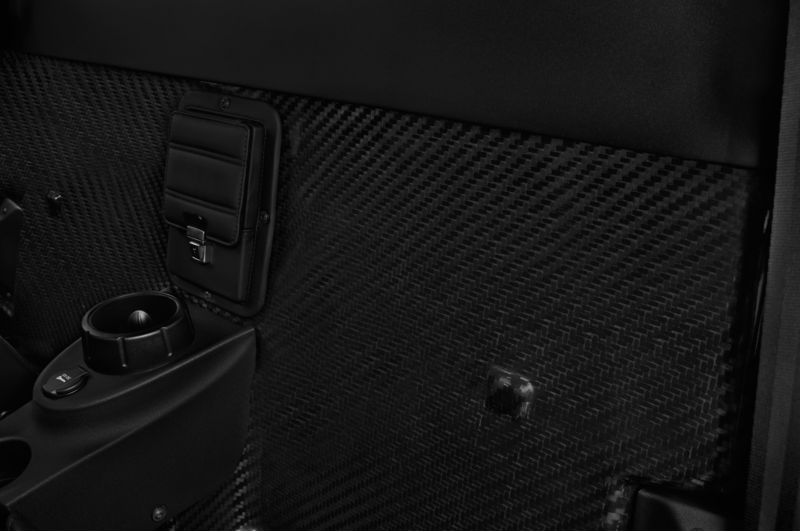 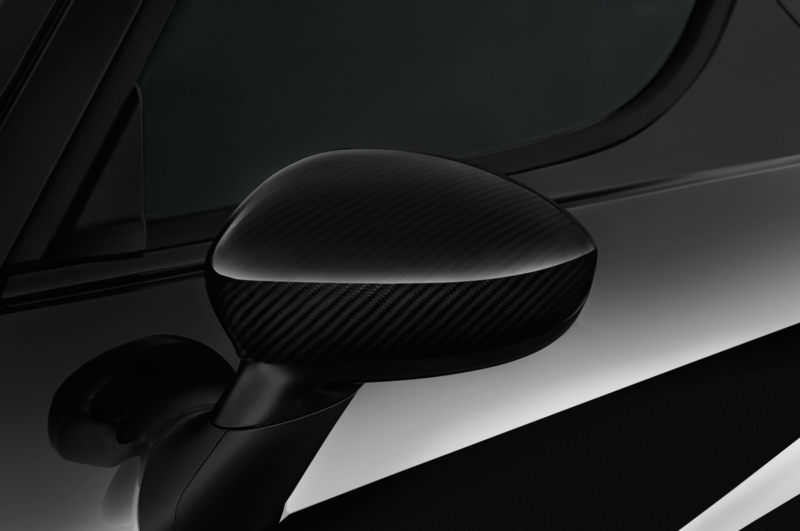 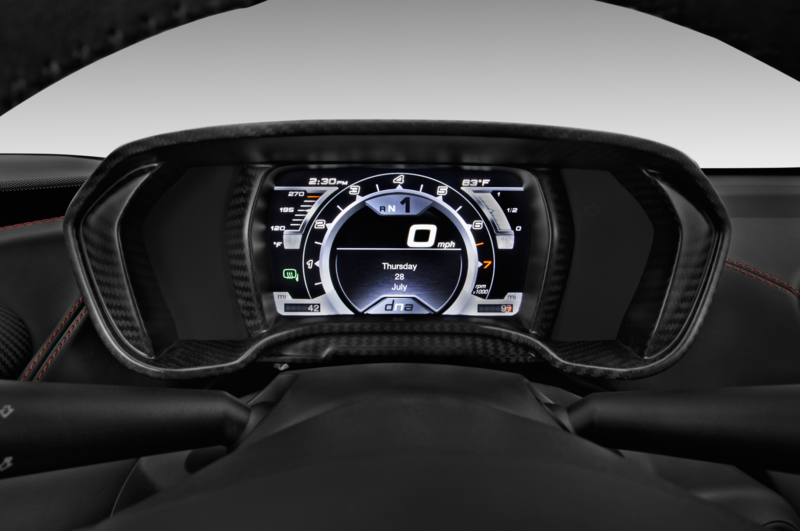 It can reportedly get the 3,300-pound five-seater from 0 to 60 mph in under 4 seconds. 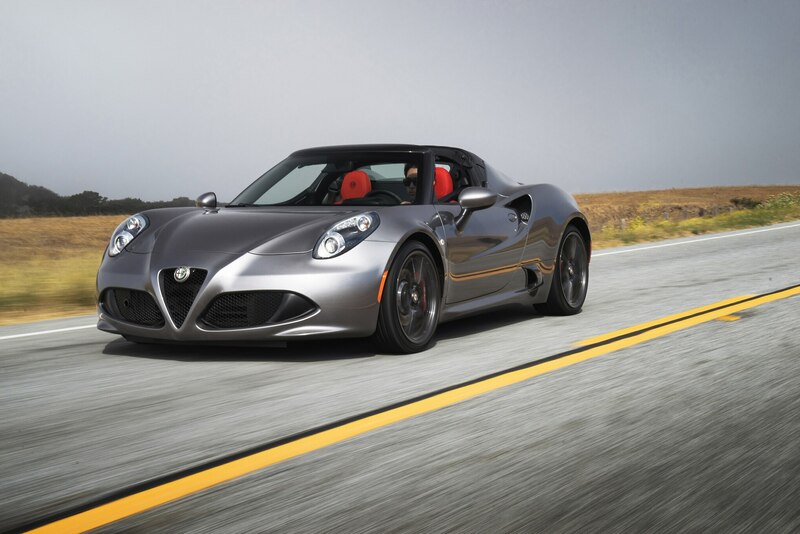 A six-speed manual transmission will come standard, and a seven-speed dual-clutch automatic will be available. 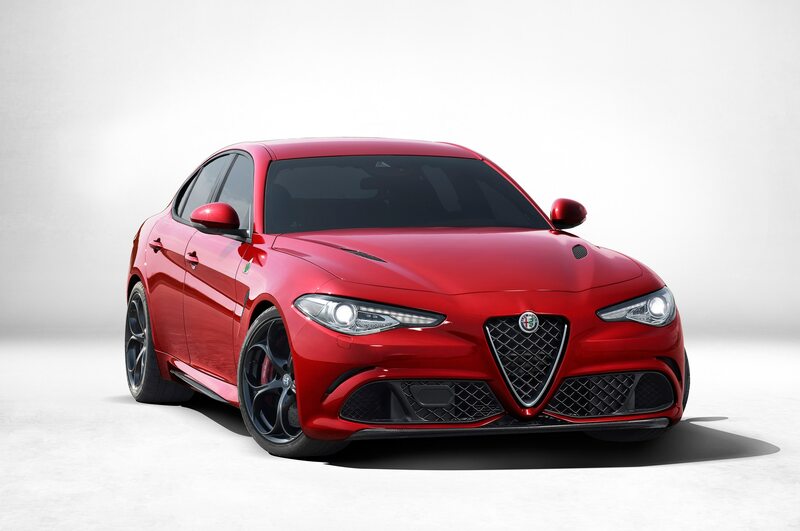 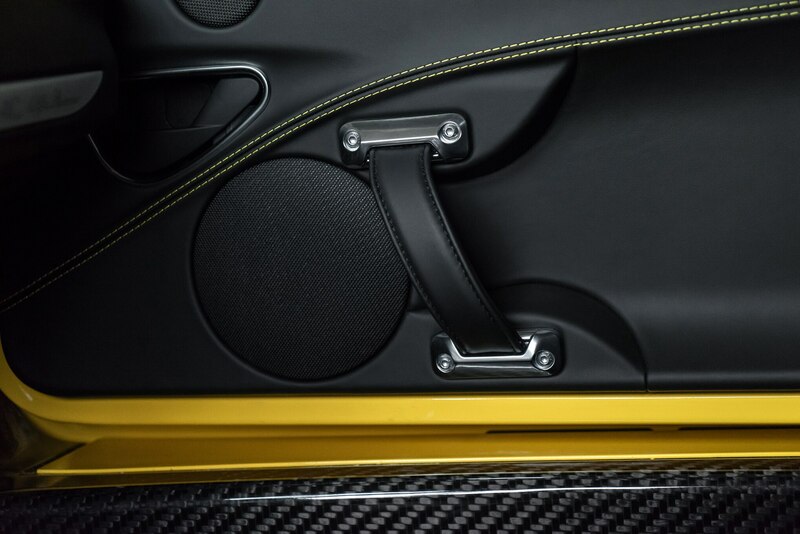 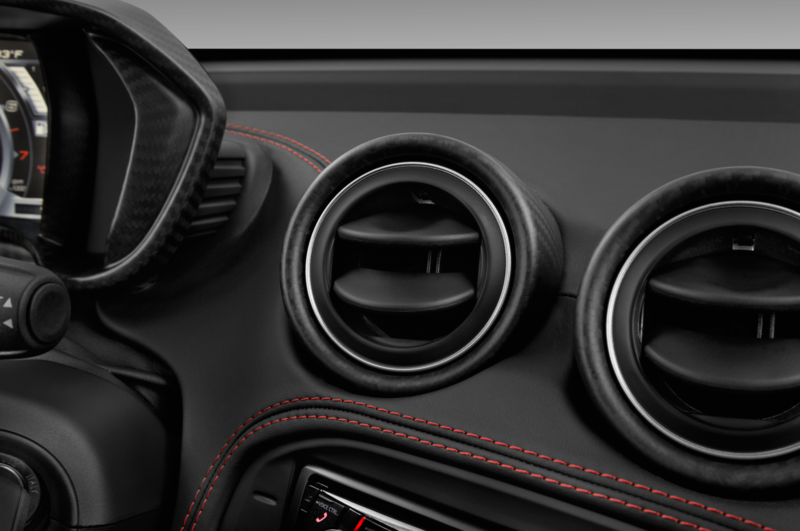 Tacked onto the Quadrifoglio are spats, louvers, a quad-exit exhaust, an active front splitter that lowers at speed to reduce lift, and the iconic Quadrifoglio badge of a four-leaf cloverleaf conceived in the 1920s. 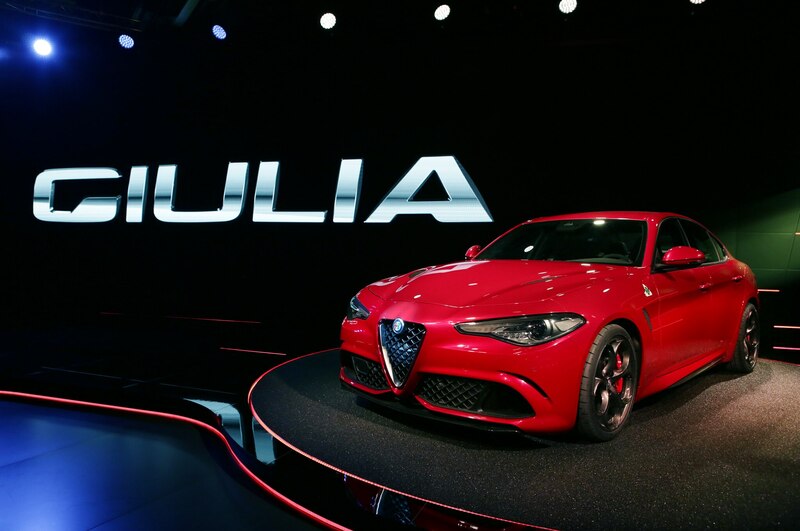 The cost for a Quadrifoglio? 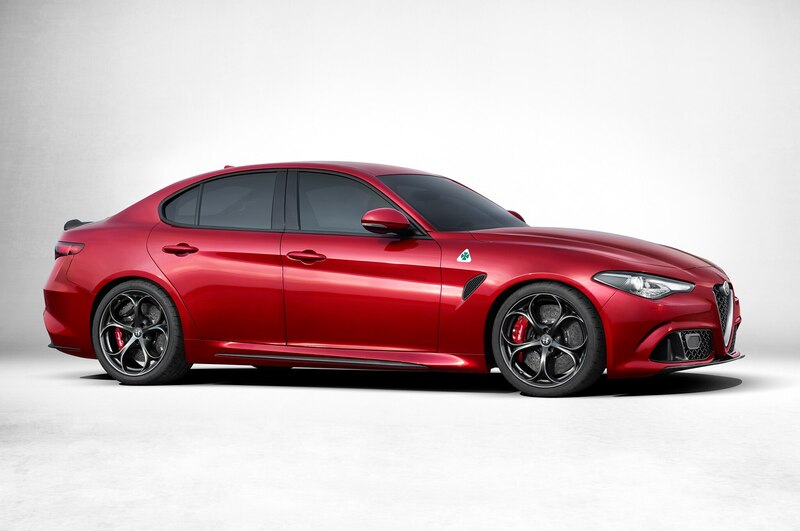 Under $100,000, according to Marchionne. 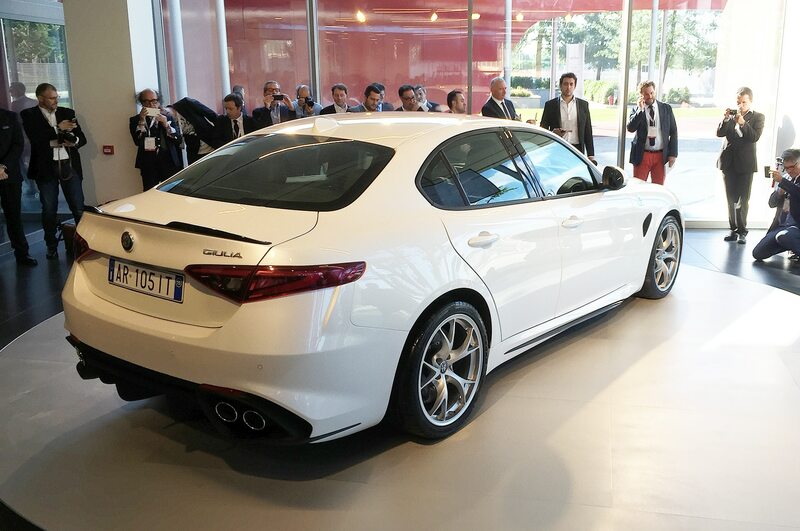 “The Giulia is our ‘Turandot,’ ” he said before smiling and wrapping his arm around Bocelli. 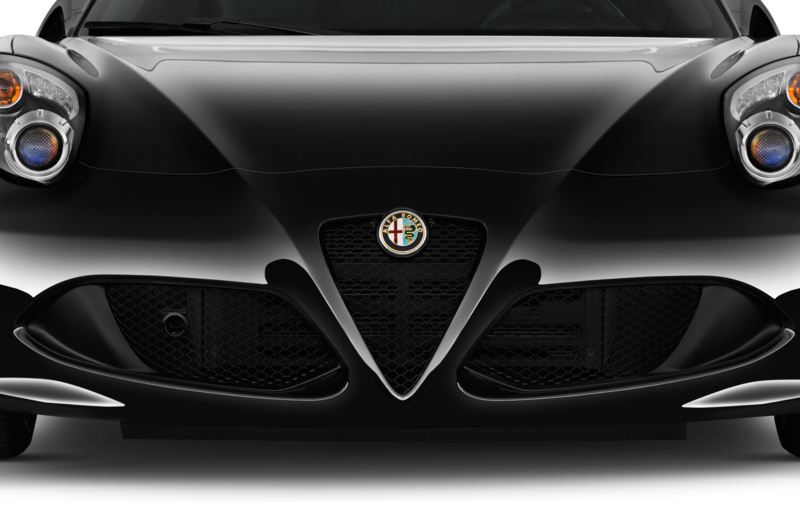 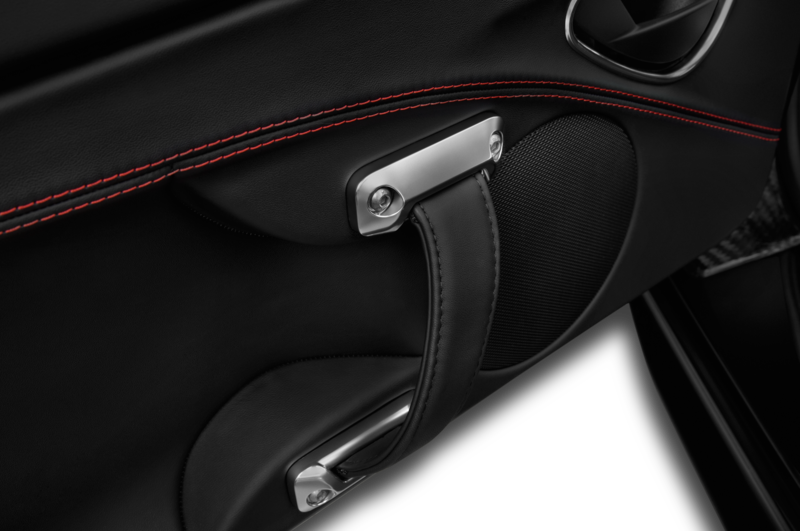 “Without the Fiat Chrysler merger, the comeback of the brand would have never happened.” One swallow does not a summer make, but if Alfa can stop overpromising and underdelivering while challenging the German premium brands in terms of quality, the Giulia could indeed catalyze change in Alfa Romeo.